With just two weeks prior its launch, Metro Exodus is now a timed exclusive in the Epic Game Store. The announcement was made by Deep Silver even though the game had been available for pre-orders already on Steam. So instead of a buy button on Steam’s page, it had been replaced with a notice from Valve. And it doesn’t stop there, as Deep Silver clarifies that the physical pre-orders would now be available through the Epic Store as well with Epic Codes instead of the previously promised Steam Codes. With just little time left, most possibly the boxed orders are already available for shipping when the changes were made. As what is written in the notice, the pre-orders done through Steam will still be processed. But for the those still wanting to purchase the game on Steam, you would have to wait for about a year as it will be available there as well as through other storefronts by February 14, 2020. The only great thing that we get out of this is that by then the game would be discounted, probably around $10 USD less. But even though that is the case, it still is kind of insulting for those who pre-ordered the game through Steam. Metro Exodus will launch on February 15, 2019, for PC, PlayStation 4 and Xbox One. 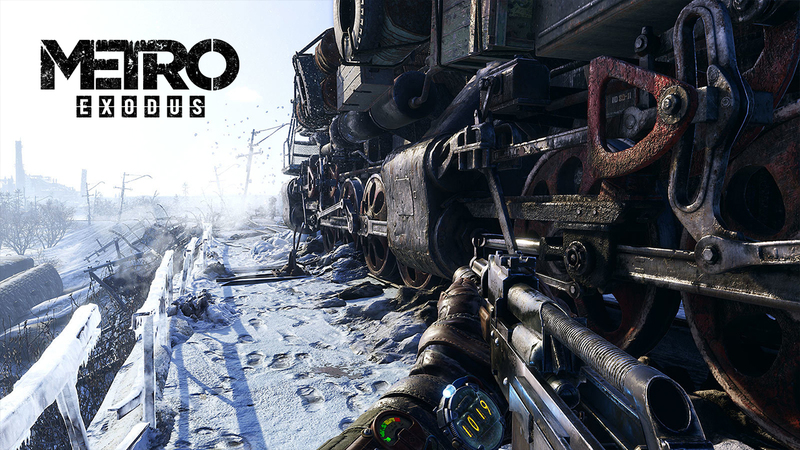 Find out what the Metro Exodus weapons are all about in the Metro Exodus weapons trailer!